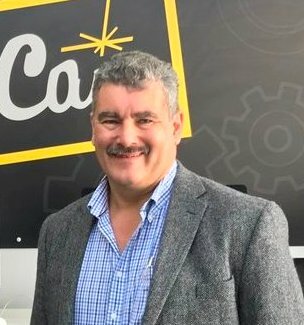 Nick Vermont, regional chief executive of McCain GB & Ireland, will retire in September after 35 years with the business. His replacement is Howard Snape, a 25 years McCain Foods veteran and currently global leader for sustainable cost advantage strategy. McCain Foods GB is the UK’s leading frozen potato products manufacturer. Indeed, McCain is the best selling frozen potato brand in the UK. 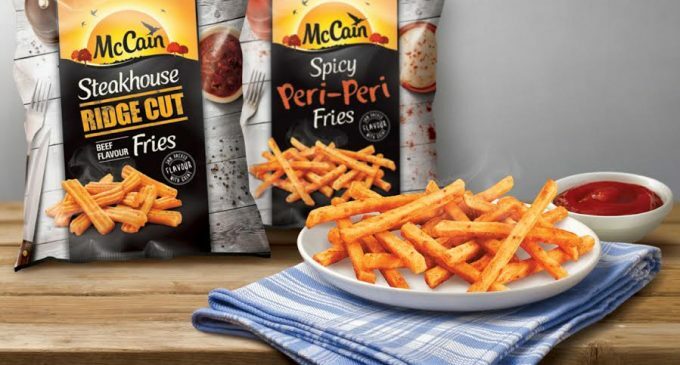 McCain Foods GB & Ireland is currently implementing a £100 million investment programme to renew its flagship production facility at Scarborough, which is currently celebrating its 50th anniversary. It was the first factory to be built by McCain Foods outside of Canada. 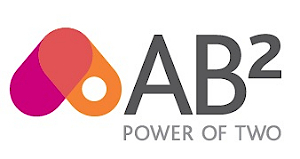 Having joined McCain Foods in 1983, Nick Vermont was appointed managing director of McCain subsidiary PAS (Grantham), a supplier of own-brand potato products to retailers, in 1991. 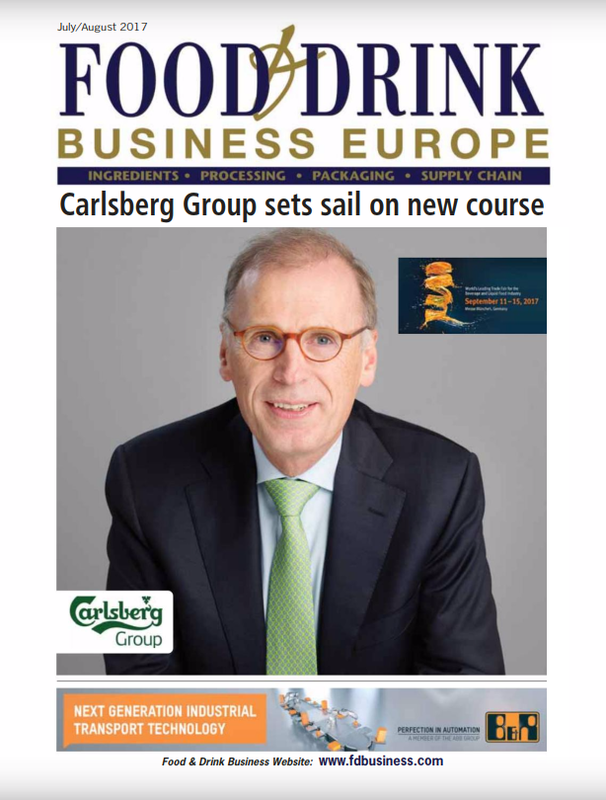 He became managing director of McCain Foods (GB) in 1998 and became regional chief executive in 2004.